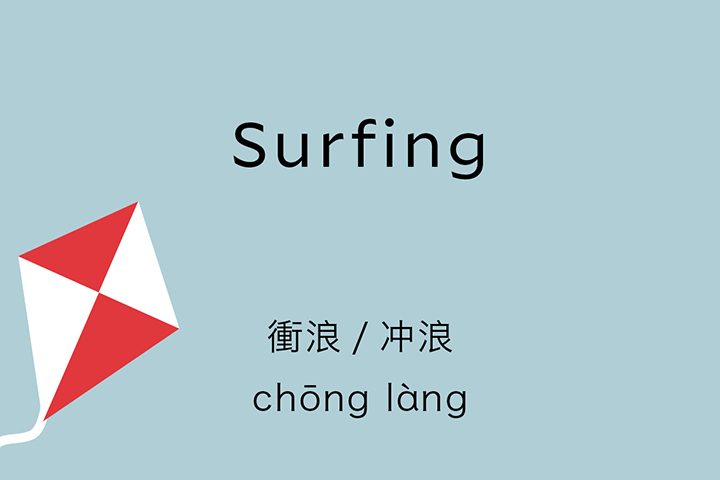 George Stoy is a professional surf and alpine sports instructor with over 20 years experience coaching sport, who has developed a specific way of teaching surfing. George’s holistic approach to learning, education, and building water confidence has evolved through his 23 years of teaching and coaching sport and lies at the heart of the surf school’s culture. His belief in a fun, dynamic learning and working environment has attracted a team of six highly experienced instructors that share George’s vision and drive to create the very best lessons and courses in order to help people thrive in their surfing. 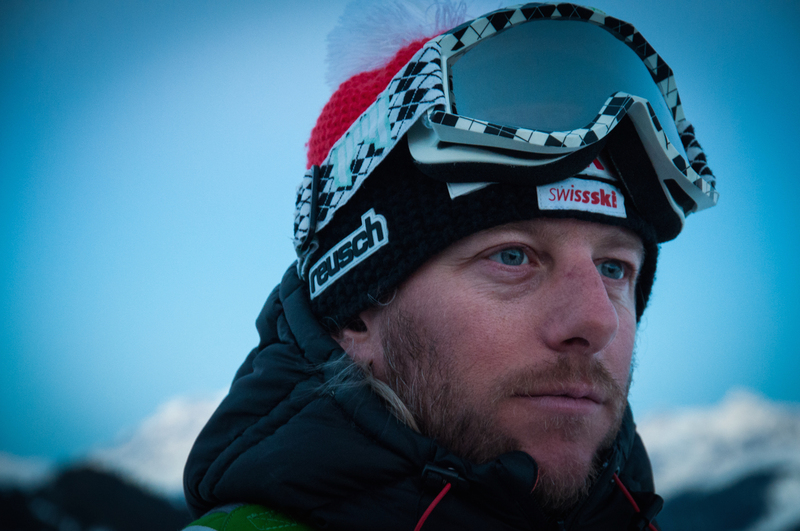 George divides his time between coaching clients, judging competitions, running ocean safety and avalanche awareness courses and training and qualifying instructors. He lives between his homes in Polzeath, Cornwall and Champery, Switzerland. 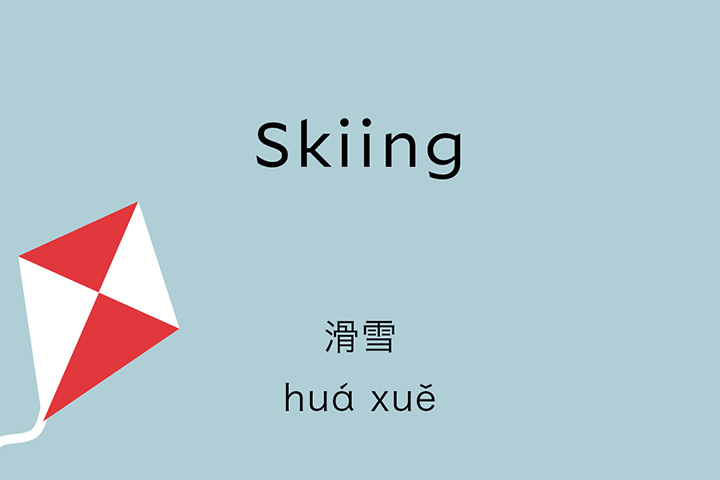 Want to master all the phrases taught in Talk Chineasy? 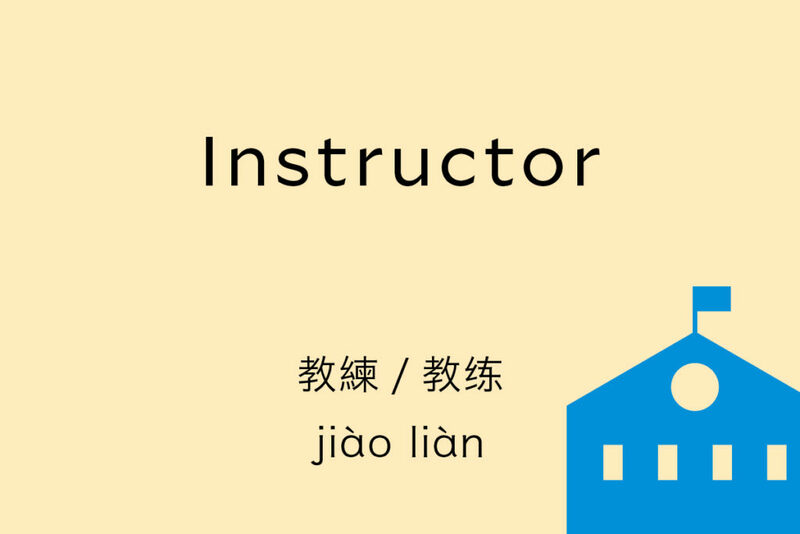 Want to level up your Chinese and surprise your friends? 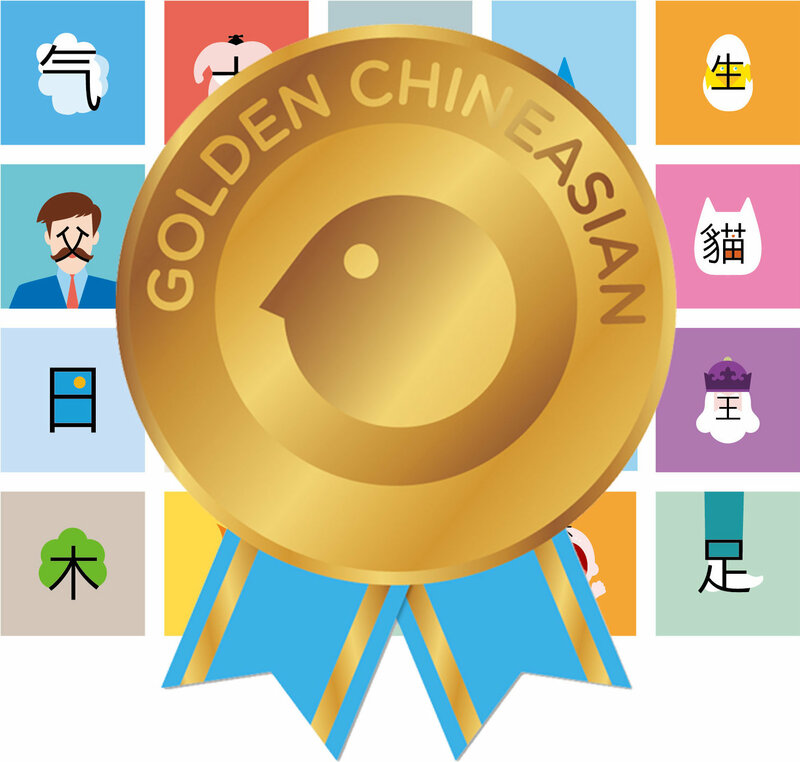 Become a Golden Chineasian and enjoy exclusive content!